For the first time in a few years I'm going to have a co-reviewer on Beer O'Clock Australia. The plan is that we'll divide the duplicates at soccer soon after they arrive. We'll both drink them individually and record our thoughts, before getting together to share the single beers in the pack (and possibly a few more!). The feedback I've received on this format has so far been quite positive, keep the feedback coming in though! I was impressed with this lineup on paper. It's packed with a good mix of styles and really topped off by the addition of the latest release from the Bridge Road Mayday Hills range; Green T. This pack contains mostly Australian offerings with the now standard 4 Victorian beers sitting alongside a South Australian (Mismatch) offering and a West Australian (Nail) offering, neither of which I've had before. The sole international offering is from Anderson Valley in California. Without further ado; let's get into it! 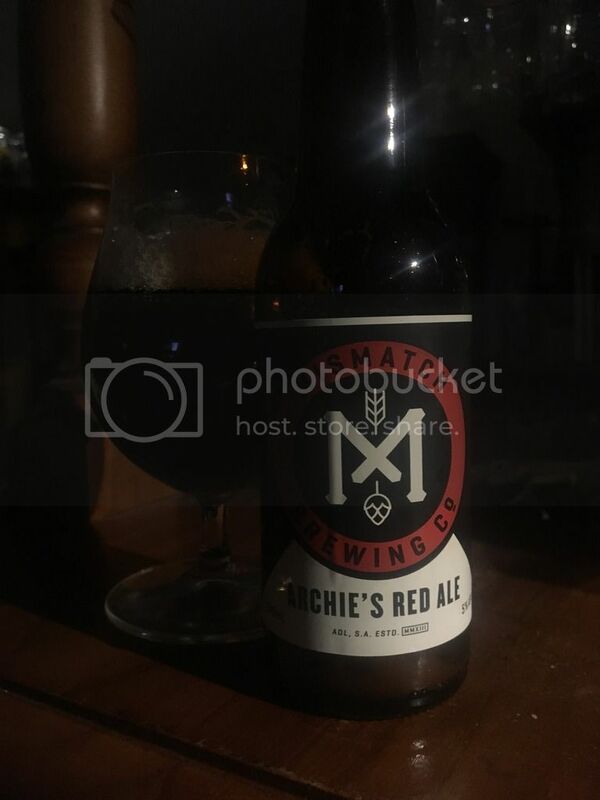 Mismatch Brewing Company is a gypsy brewer based in Adelaide that has been operating since 2013. I first came across them in 2015 and have been pretty impressed with all of their beers I've had to date. I've also heard they are setting up their own brewery in the Adelaide Hills this year. This is the first time I've sampled an Archie's Red Ale. It sounds promising with Centennial and Cascade hops in the bill. "An easily quaffable red. Mellow flavours, mostly malt forward. Low hop bitterness and some laid back citrus flavours on the finish. Definitely not something that jumps out at you with big flavours but it’s a very drinkable red and it worked for me." I tend to agree, this beer is very easy drinking but lacks a real "WOW" factor. There's some nice caramel malts that are supplemented by a light spiciness. The two C hops provide some citrus, but I would've preferred a little more liberal use given they mention them in the description. Of the 4 Anderson Valley Gose variants; I rate this one the highest. This was the second spin-off, after the Blood Orange Gose, from their straight up and down Gose (which you can read a full review of here). I've said for a long time that when Feral finally can Watermelon Warhead will be when sours really take off in this country; this beer should be further proof of that - it's basically Watermelon Warhead with salt added! "Was stoked to see this in this month’s pack, definitely one of the beers I enjoyed most in 2016! 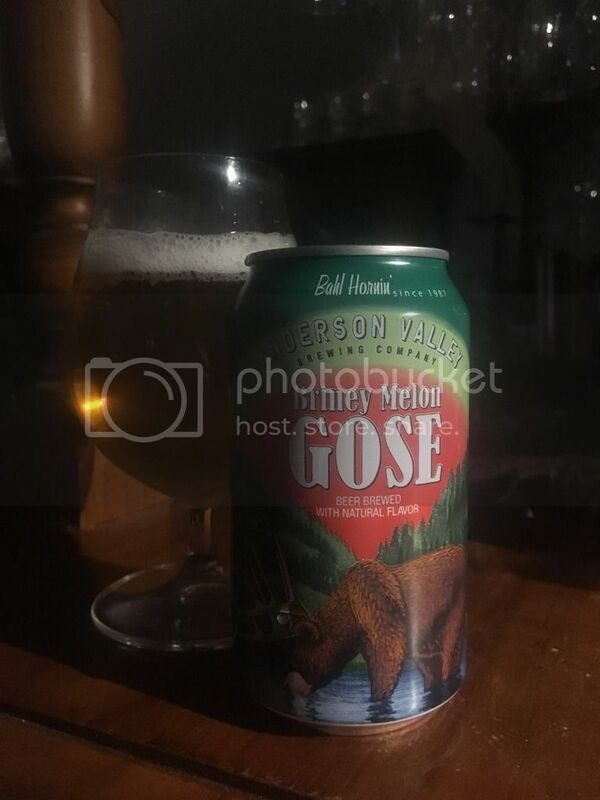 I’d recommend any brewery looking at trying a gose have a gander at Anderson Valley’s offerings - their balance when it comes to the style is second to none. Perfect harmony between acidity, salt and fruit. Watermelon is a great choice for a gose addition and predictably works bloody well in here. I’m a huge fan of this beer, in case it wasn’t obvious!" Blackman's is based down on the Surf Coast in Torquay, near Geelong. It's a brewery I've long been meaning to visit - in part due to this beer! I've had it a couple of times on tap, but have started having more regularly since the brewery launched their canning line in the middle of last year. "The first thing that hit me after the waves of citrus, stonefruit and pine was how easy this is to drink! It has a really nice, smooth malt body and the bitterness is quite subdued considering the amount of flavour they’ve got out of the hops (Citra and Cascade if I remember correctly). 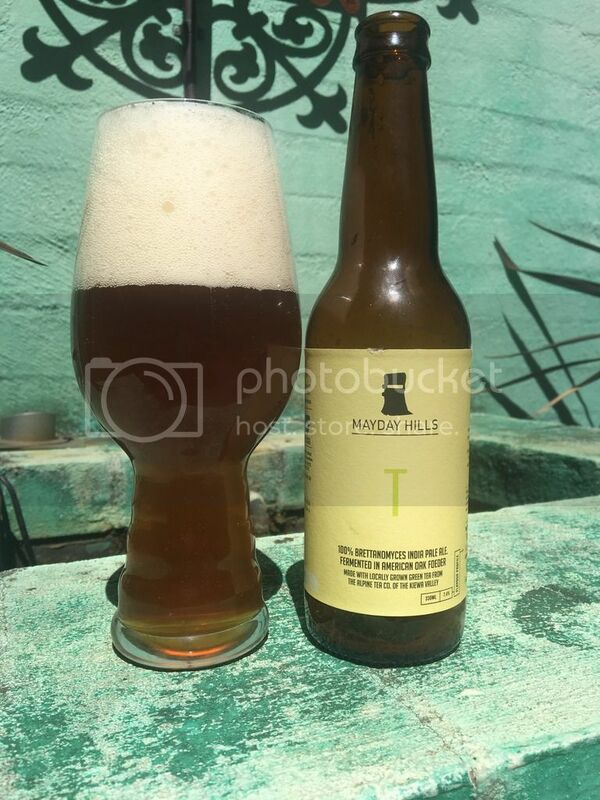 Mellow but flavoursome, very enjoyable." "The surprise of the pack for me. 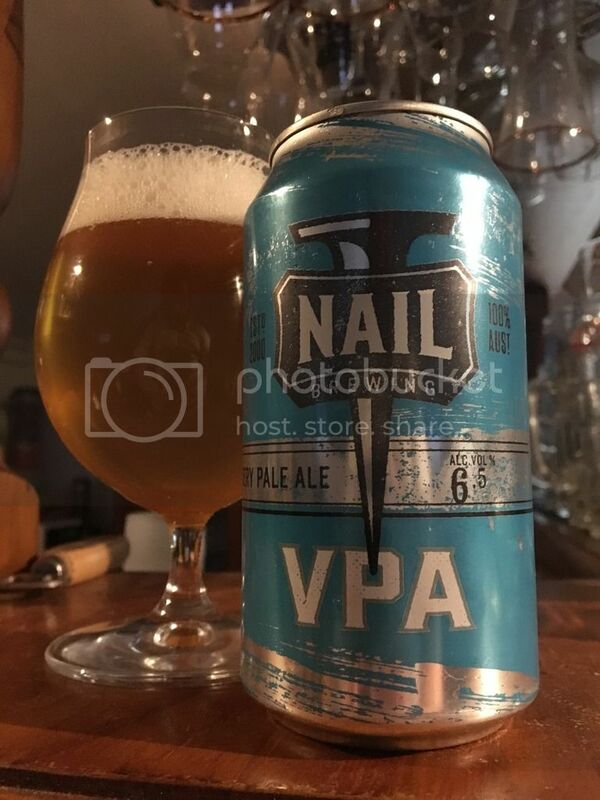 Nail do good work and I love cans but it was hard to get excited about the prospect of yet another pale. This was quickly put to bed when I cracked the can — the combination of Azacca and Galaxy lends this a wonderful tropical fruitiness, while the slightly sweet and quite hefty malt base gives it great balance. Clean flavours and finish. Real quality." I really needed to jump in here - I loved the beer as well and agree with almost everything said above. When I tasted this beer I got this dominant tropical fruit aroma that I've only just managed to place; PINEAPPLE! Thanks for mentioning the Azacca hops Dylan that triggered my memory! This was alongside an array of passionfruit, peach and mango - but pineapple stood out from the crowd! 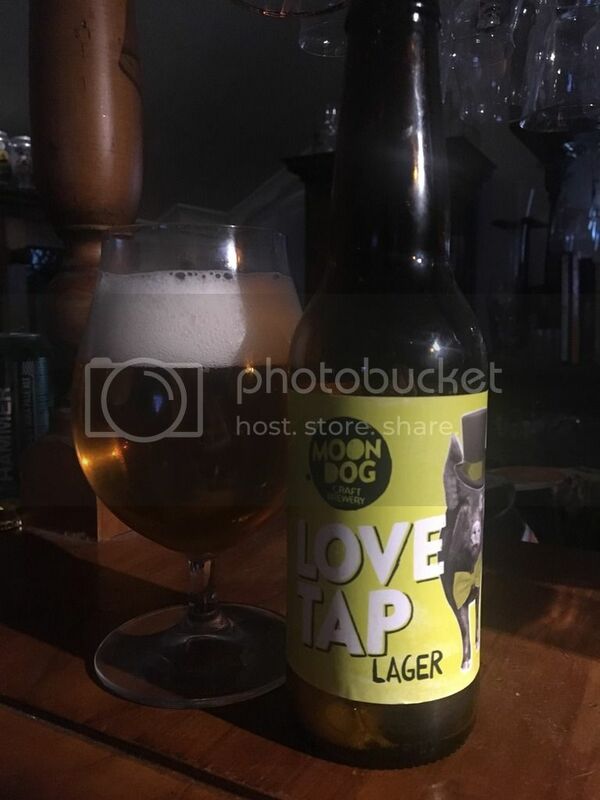 Fresh off the Moon Dog lager in the last Beer-Thusiast Pack we have another; Love Tap from their core range. This beer started life as a massive Imperial Lager (from memory it was in the 8% range) but after a few tweaks different iterations is now a hoppy 5% lager. I haven't had it for a while so am looking forward to seeing how this tastes. "This tastes quite different to how I remember it! It has always been a fairly hoppy lager but the bite has never been this pronounced before. Possibly a new recipe or simply a fresher bottle than I’ve had in the past. This is somewhere near imperial pilsner territory for mine — it’s not quite at that level of hop saturation but it has the smooth, punchy bite and medicinal bitterness I’d expect from the style. Hard to say how I feel about it, I quite enjoy it every time I drink it but I never feel the urge to go back to it. Certainly intriguing enough to recommend everyone give it a go at some stage though." I was really pleased to see this beer finally bottled! I've had it on tap through the Bear Club, at the brewery itself and around the traps a few times. It's a seasonal beer that these guys put out, where the hop bill changes each time. I believe the current iteration has Warrior, Simcoe and Chinook. 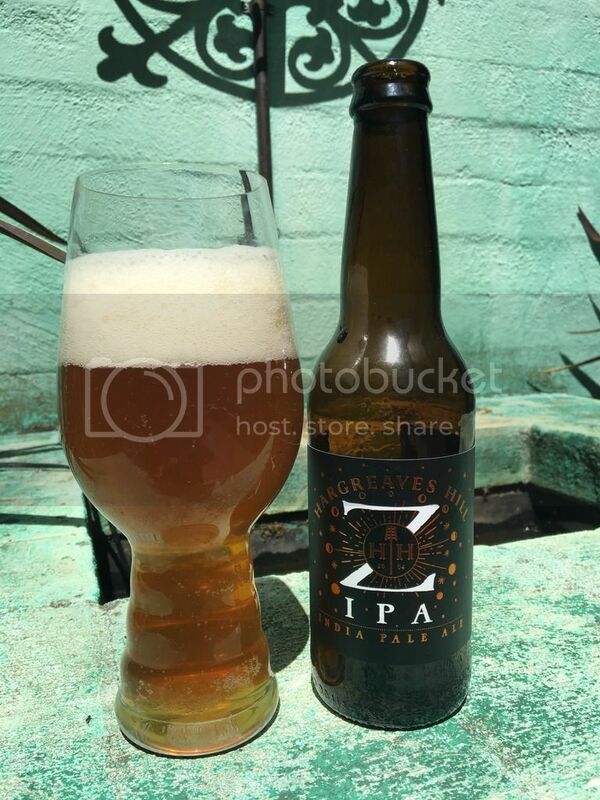 "After we had this from memory the overriding opinion was “this sure is an IPA”. It’s not meant to be disparaging as it’s quite a good one, but it really is a straight up and down interpretation of the style without a lot to make it stand out. There’s some good pine notes and the bitterness primarily comes through on the finish. 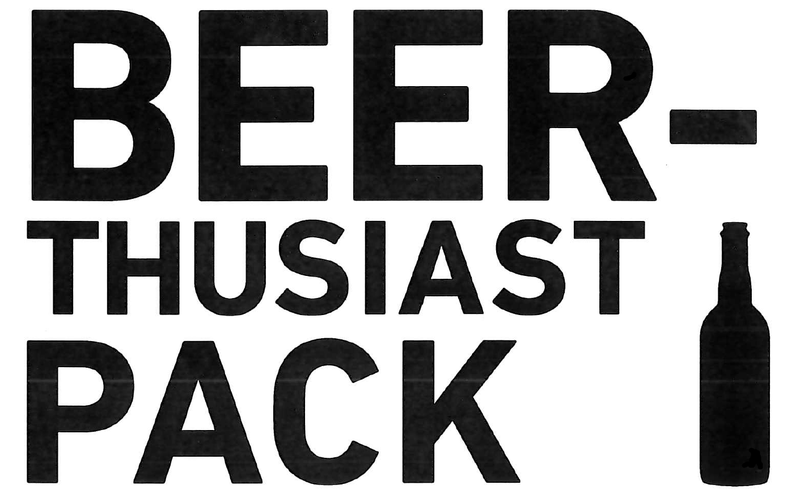 If you enjoy IPAs this will certainly do just fine if you see it on the shelf." That was indeed the sentiment around the table. I actually think this is usually a more impressive beer than what was presented before us. I feel that the bitterness is slightly more restrained in this version, whether that's due to the bottling or the different hop regime I can't be sure. Basically this version is a nicely balanced IPA with pine and tropical fruit notes. The second installment in Bridge Road's Brettanomyces inoculated Mayday Hills series was a wonderful choice for this pack. It's relatively limited and definitely interesting! This beer is a 100% Brett fermented IPA aged in their new foeder with green tea. The series aims to showcase local ingredients with the green tea in this beer sourced from nearby Alpine Tea Co.
"I was very impressed with Bridge Road’s first foeder effort under their Mayday Hills banner and came into this one with pretty high expectations. While it wasn’t quite as good as Yee-Hah was for me, there’s a lot to like here. Great oak and brett character, almost a chardonnay like woodiness with some berry fruitiness rounding it out. There really wasn’t much of the green tea (sourced locally) evident in the brew apart from some tannic notes that did add a little in terms of how it finished and how the bitterness presented. It’s an enjoyable IPA, one that has a real point of difference from many others around which gets a big tick from me. Can’t wait for what Bridge Road do next in this series (from what I hear it has something to do with blackberries…)." 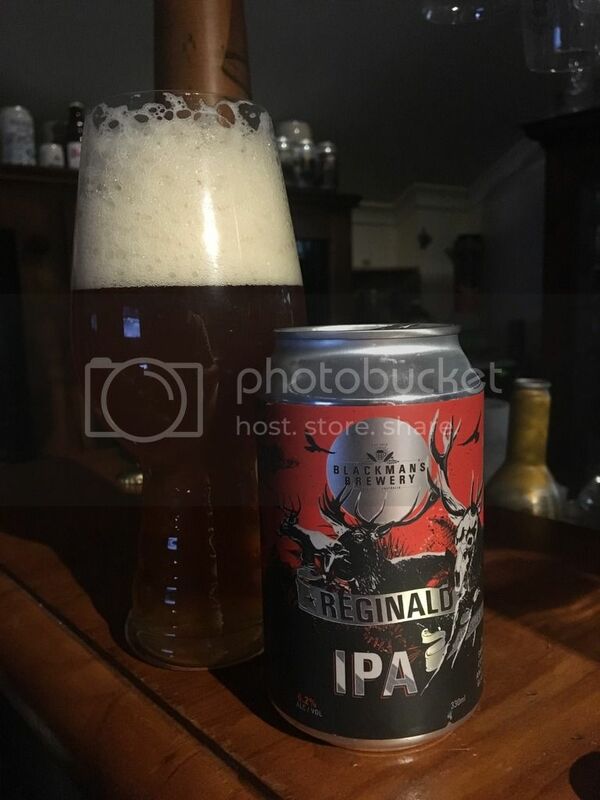 I will take this opportunity to apologize for some of the photos in this review, my lighting issues have returned... At least The Beer-Thusiast Pack reviews are back up to date! 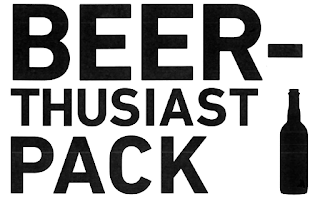 Now just to get everything else back up to date... February's pack was delivered to Beer O'Clock Australia HQ at the end of last week and Dylan and I have already got stuck into a few of them. Hope you enjoyed this review guys, I think this one may have been the best yet! The next pack promises to be one of the most interesting yet.